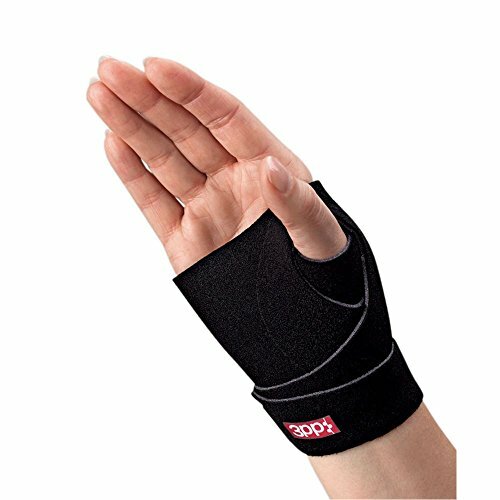 The 3pp ThumSling NP thumb brace with dense foam provides a greater level of support to the carpometa. View More In Traction Equipment. If you have any questions about this product by Physical Therapy Aids, contact us by completing and submitting the form below. If you are looking for a specif part number, please include it with your message. Physical Therapy Aids 081277607 Comfort Foam Wheelchair Cushion, 18"x 16"x 3"
Physical Therapy Aids 081568336 Spandage 8 25 yd. Physical Therapy Aids 081227453 Wheelchair Leg Pad 16"-18"